The OtterShell case is a precision-engineered Chromebook & laptop solution for K-12 students. Five layers of material provide rugged protection against potential damage from drops, scratches, backpacks, lockers, and students themselves. Industry leading device retention features keep the Chromebook or laptop in place while the case takes on wear and tear from students and their environment. 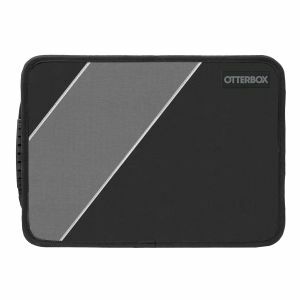 The OtterShell case helps students keep their technology up and running for the long haul. *Shoulder strap NOT included.